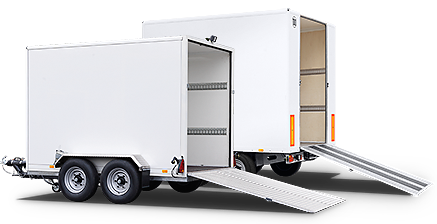 Do you wish to update the garaging address of your trailer? Or maybe alter the sums insured? Whatever the change to your trailer insurance policy, we need to know. All amendments, including policy cancellation requests, must be placed to us in writing by the named policyholder(s). Simply complete the following form and press submit; we endeavour to respond and process all adjustments within 5 working days of receipt. Alternatively you can write to us, where details can be found within the Contact Us page on this website. I declare that I am the policyholder(s) and that the above information is complete and accurate. We will take all reasonable steps to ensure that any information you provide via email from this website is kept secure, however due to the nature of the internet, the security of emails cannot be guaranteed. Consequently your privacy cannot be guaranteed. There is no guarantee that any emails sent will be received by us and no change to your policy will be made effective until confirmed by us.